This tour was designed thinking about you. 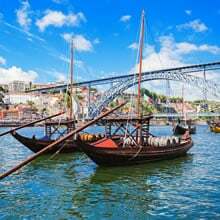 You, that love the Portuguese wine, food and culture, will be able to discover the secrets of Port and Douro wine and the cultural richness of Lisbon, Évora and Porto, its monuments, architecture, food, its people and the most emblematic places. 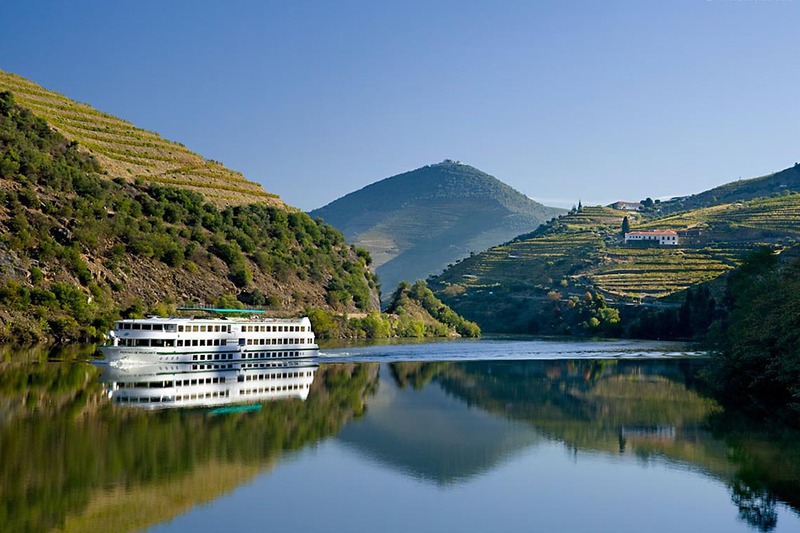 In this tour, you will also have the opportunity to visit some of the most famous and renowned wine producing estates, located in the Alentejo and the oldest wine demarcated region in the world - The Douro Valley. 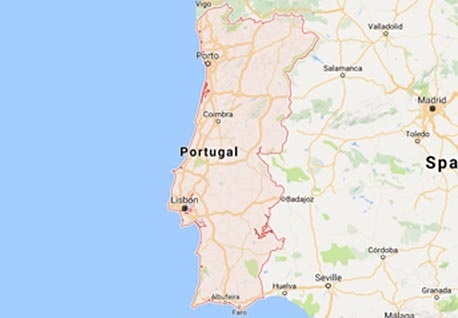 Welcome to Portugal. Wine Tourism in Portugal will invite you to discover this amazing Country. After airport formalities (Lisbon Airport), you will be collected outside customs, and transferred, by Deluxe vehicle with English speaking Chauffeur. Check-in at Bairro Alto Hotel. The Hotel is located in the heart of the historic downtown, between two of the most emblematic city districts, the bohemian Bairro Alto and the chic, cultural and trendy Chiado. 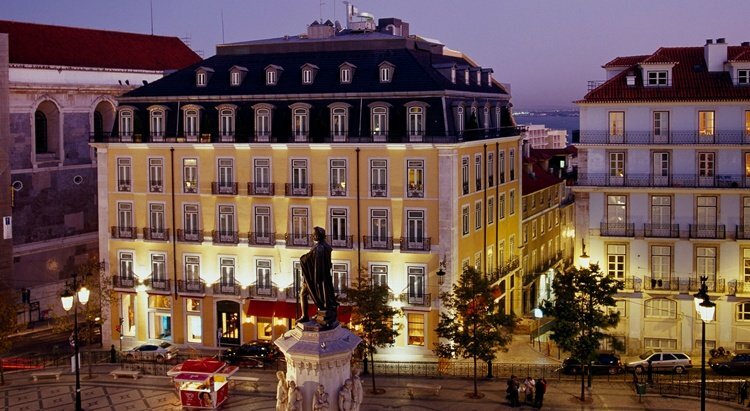 Your day will begin in Lisbon's city centre. The private guide is waiting for you for a walking tour to visit Lisbon's Cathedral (Sé Catedral), the only building that survived the 1755 earthquake. 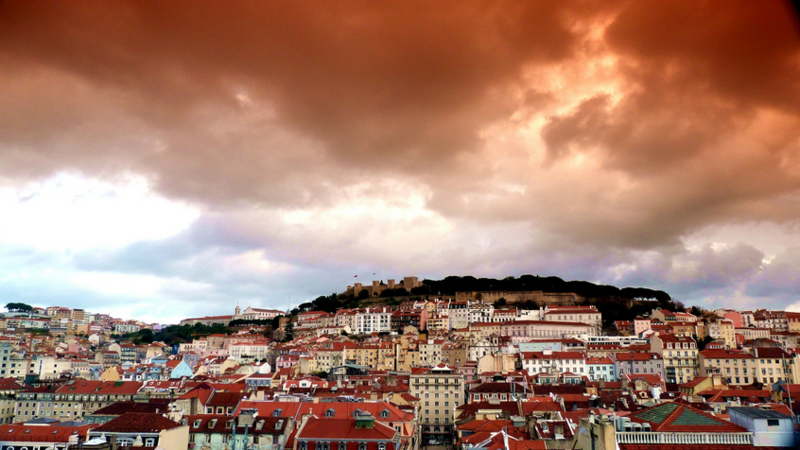 Afterwards, we go up one of Lisbon's seven hills, in the Alfama neighbourhood you will go to Castelo de São Jorge, where you will have the opportunity to enjoy one of the most beautiful views of the city. Going down the typical streets of Lisbon's historic centre, we will take you to discover Baixa Pombalina, a place that was renovated after de earthquake, where you will find the Rua Augusta Arch and the Santa Justa Lift. For wine and food lovers, the dinner is in the lively Chiado neighbourhood, in one of the best wine bars in Lisbon, By the Wine, from world-renowned producer José Maria da Fonseca. The Private Driver is waiting for you in the lobby of the Hotel. You will have the opportunity to discover some of the best wine producers of the region: Quinta do Gradil, an estate with a century-old wine tradition where you will taste the flavours of the Portuguese cuisine while enjoying one of the most charming views for wine lovers, invites to quietness and harmony between the wines and nature. After lunch, the tour continues with a visit to the largest Oriental Garden in Europe - The Buddha Eden, at Quinta dos Loridos. Among Buddhas, pagodas, terracotta statues and various sculptures carefully placed among the vegetation, it is estimated that over 6,000 tons of marble and granite were used to build this monumental work. The central stairway is the focal point of the garden, where the golden Buddhas welcome you peacefully. In the central lake is possible to see KOI fish and the sculpted dragons that arise from the water. Before going back to Lisbon, you will enjoy a tour to one of the most charming medieval villages in Portugal, Óbidos, where you can't leave without tasting the famous Ginjinha de Óbidos. You will go towards Península de Setúbal. You will visit in Península de Setúbal José Maria da Fonceca Cellars and Bacalhoa. The first Stop, José Maria da Fonseca, established in 1834, José Maria da Fonseca is one of the leaders in the areas of production and sale of table and fortified wines. This brand is marketed in more than 70 countries. The portfolio of José Maria da Fonseca comprises more than thirty brands of high quality, representing the major national wine regions. Many of them enjoy today great popularity, national and internationally and are emblematic of our country. Here you have a visit to the House Museum and 3 Wine Tastings, a White Wine, a Red Wine and a Setúbal Young Muscat. 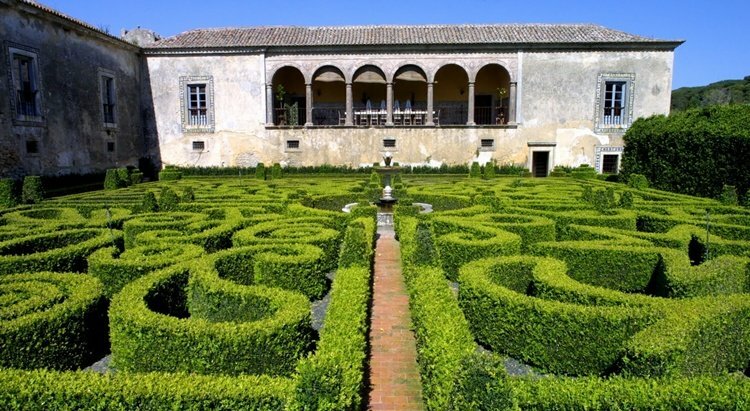 Then, it’s time to discover the Palace, Museum and Quinta da Bacalhôa. The Bacalhôa brand, established in 1922, has allays showed a search for the perfection of their wines. 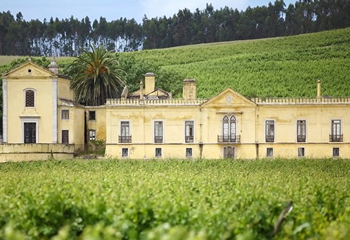 This differentiation ambience of is clearly noticed in the famous Palace and Quinta da Bacalhôa, in Azeitão, a estate with a history that dates back to the beginning of the Avis Dynasty. Discover a privileged landscape passing along the gardens and the vineyards to the lake house, where you can find the first tile dated in Portugal and discover the unique pieces of art of the private art collection of the Comendador. The experience includes a visit to the Bacalhôa Museum and ends with a wine tasting. Late afternoon your dinner will take place at your Hotel’s restaurant Flores do Bairro. 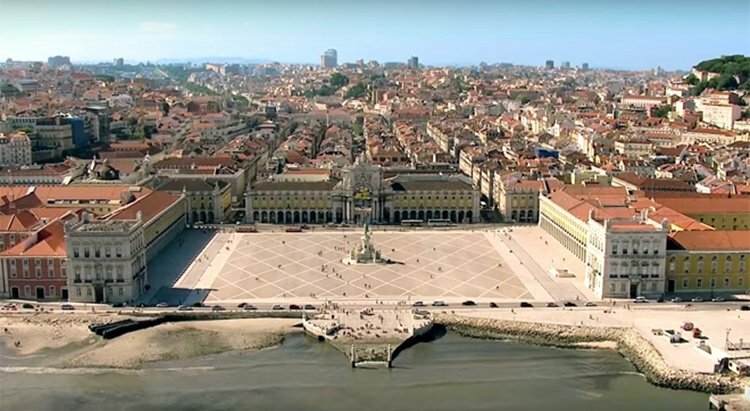 During this day you can choose to visit the Belém area in Lisbon or drive directly to Alentejo Region where you will stay for the next three nights. Check-in at the Convento do Espinheiro, A Luxury Collection Hotel & SPA, a former Convent of the fifteenth century which is filled with sacred art, tiles and frescoed ceiling. Build in the XV century, Convento do Espinheiro was since early fascinating because its history, charm and rare beauty. Through centuries was one spot of election by the royal family whenever they moved to Évora. Enjoy the Hotel facilities. Enjoy the hydrating power of the exclusive Convento do Espinheiro olive oil flavored with lemon or rosemary, combined with a deeply relaxing body massage, providing a sense of well-being in the Convento do Espinheiro SPA. After the first experience it’s time to discover Monte da Ravasqueira. You will have the opportunity to visit one of the most traditional wine producing estates in the Alentejo region, where in a guided tour you will be able to learn more about the raw material, going through the vineyards, and the finished product, that is in the bottling line in the estate (vineyard, winery and cellar with wine tasting), picnic (held by the winery which includes: fish or shrimp patties, breaded steaks, cod fritters, chicken pies, tortillas or several different pies, Bread, olives and sausage, Chips, Assorted salads, Miscellaneous cakes, Wine) and visit to the Carriage Driving Museum. Continue your journey through Alentejo. 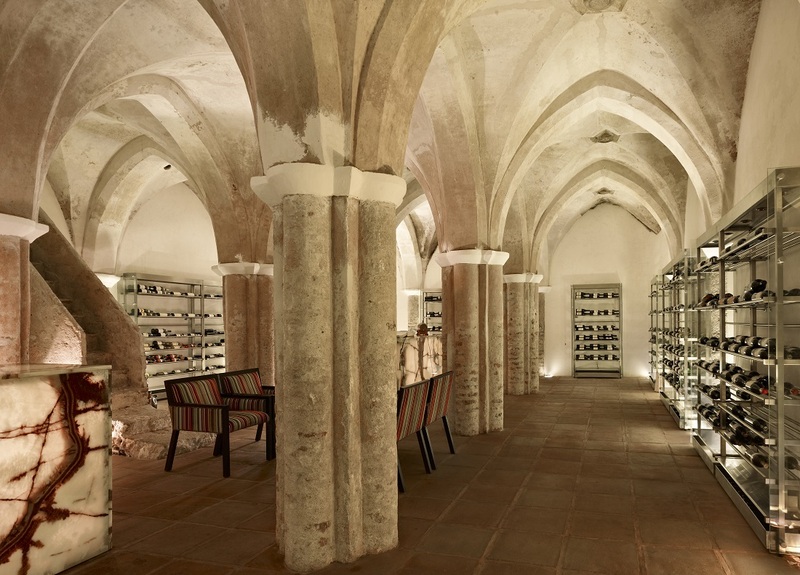 Acquired in the nineteenth century by Eugénio de Almeida family, the Cartuxa Cellar has undergone several renovations and expansions over time, preserving the richness of its architectural and historical memory. The effort Fundação Eugénio de Almeida Foundation has poured into creating excellent products has been recognized over the years with various prizes. You will have a tasting of 3 wines Eugénio de Almeida Foundation Selection, accompanied by sausage, cheese, jam region and others delicacies. 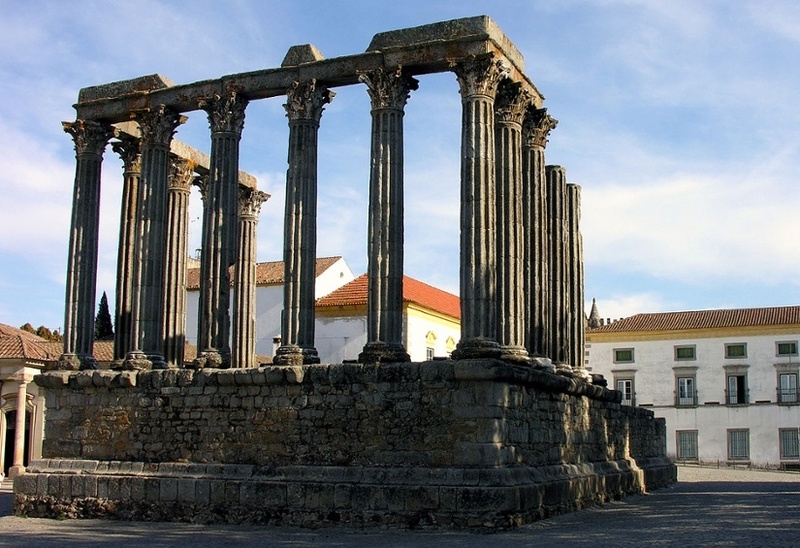 You will have a guided visit to the city of Évora, World Heritage Site by UNESCO. There are several reasons of interest to visit: the Temple of Diana, the Lóios Church, the Chapel of Bones and the Cathedral are the essential sites. Return to the hotel and enjoy the facilities in this last night in Alentejo Region. 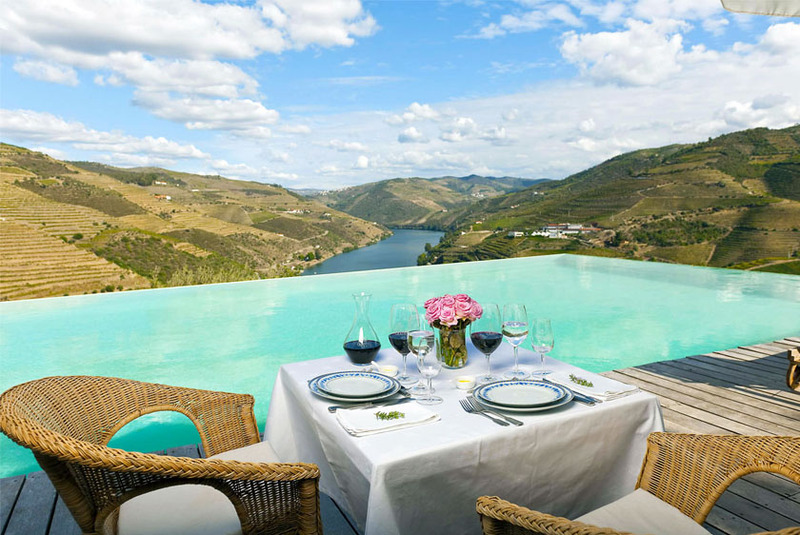 Leave the Alentejo Region towards the Douro Valley. Check-in at the Quinta do Vallado that is the ideal retreat in the Douro, where peace, tranquility, elegance and comfort are just some of the adjectives to describe the unique facilities prepared for you. It belonged to the legendary Dona Antónia Adelaide Ferreira and remains to this day as property of her descendants. For nearly 200 years the Quinta do Vallado was primarily engaged in the production of Port wine, subsequently marketed by Casas Ferreira (that belonged to the Family). The visit to Quinta do Crasto and Quinta Nova are one of the Highlights of this Tour. The visit to Quinta do Crasto includes lunch. Enjoy a traditional and typical regional menu prepared mainly with products from the property. The meal starts with appetizers usually served in the swimming pool area (designed by architect Souto Moura winner of the Pritzker Prize in 2011) a water mirror with breathtaking scenery, accompanying the latest harvest of Crasto. The recipes belong to the family and the dishes are carefully harmonized with the wines served, in order to enhance the wine experience. During the meal three different wines are served and this selection includes, generally, the Quinta do Castro best-sellers Crasto Superior and Reserva Vinhas Velhas. Visit the famous old vineyards, winery and beautiful warehouse barrels, which matured table wines and premium Port wines. One of the biggest recognitions received by this Quinta came in 2008, when the magazine Wine Spectator, an international benchmark in the sector, considered the Quinta do Crasto Reserva Old Vines 2005 from vines with 70 years, the third best wine in the world, giving it a 95 rating in one hundred points. After this excellent experience you will visit Quinta Nova Luxury Winery House "one of the nine must-see wineries in the world", distinguished by the American Airlines. Visit in detail all production of wines, the vineyard, the winery of 1764, the underground wine cellar and end your visit with a tasting of 3 wines in the store. For dinner, indulge yourself with the delicacies that Conceitus Winery Restaurant has to offer you. The menu appeals to the senses and emotions, in a relaxed and curious way. The proposals are different every day and guests never know the menu, letting themselves be guided by the inspiration of Chef José Pinto (Drinks not included). You will visit Quinta das Carvalhas, the largest wine estate in the Douro Region, known for being the “crown jewel” of Real Companhia Velha. Visit this emblematic wine estate in a guide tour with its Agricultural Engineer while enjoying its scenic views through a walking tour through the vineyards. This tour will culminate with the tasting of a Douro DOC Red wine, a Douro DOC White wine and Superior Tawny Port Wine. 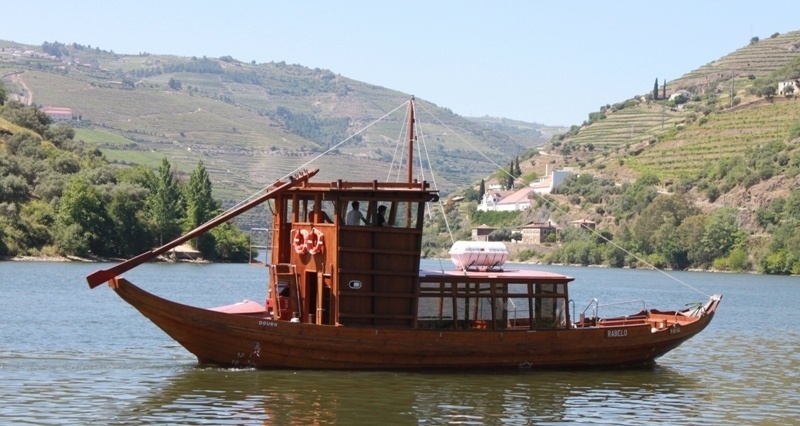 After the experience, you will have a two-hour cruise in the Douro River, be amazed with the scenery that Douro has to offer aboard of one of the emblematic Rabelo Boats. After the cruise, we will take you to a place that carries itself irresistible historical and cultural charms, the Vindouro Restaurant emerges as an authentic tasting palace, where contemporary regional Mediterranean cuisine inspired by the best traditional cuisine in the Douro presents a scenario whose design combines splendour and refinement where you will have the opportunity to enjoy the 6-course menu we will prepare for you. 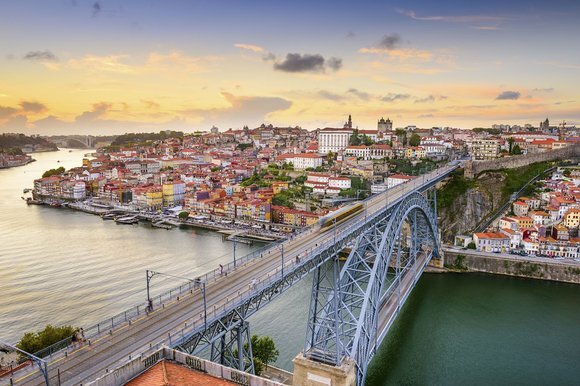 The Private Driver will take you to Porto. Check-In at Infante Sagres Hotel. The Infante Sagres Hotel is one of the most important boutique hotels in Porto, a true icon of modern design and intimate atmosphere. Everywhere in the Hotel, the classic sensibility is allied with the best of the contemporary design, a happy combination that offers a comfortable stay, luxurious and unforgettable. In the morning after the breakfast at the Hotel, you will meet with the Private Guide who will show you the highlights of the city of Porto. Beginning in the historic centre we will take you to the Clérigos Tower, designed and decorated by the Italian architect Nicolau Nasoni, located near Livraria Lello, considered by Lonely Planet one of the three most beautiful bookstores in the world. Across Avenida dos Aliados, you will find São Bento Station, where you can observe its twenty thousand painted tiles, depicting historical landmarks. After enjoying one of the most beautiful views of the Douro River from Porto Cathedral do Porto, you will visit Palácio da Bolsa, the building with the most different architectural styles in Porto. You will have your lunch waiting at Traça Restaurant. The restaurant opened its doors in the summer of 2011, and has since been highly praised by some of the toughest gastronomic critiques around. What moves them, above all, is the quality of the recipes, as well as its uniqueness, all based on an Iberian cuisine where you are able to taste the best of what Portugal have to offer. The re-qualification and refurbishment of the space in which Traça is located is also worth mentioning. In a building of antique refined architecture, a house which used to be a drug store, the wooden structures, the tiles and the iron work are quite notorious. The slates, the game trophies and the antique cupboards compose the environment of this intriguing space which calls out for you. 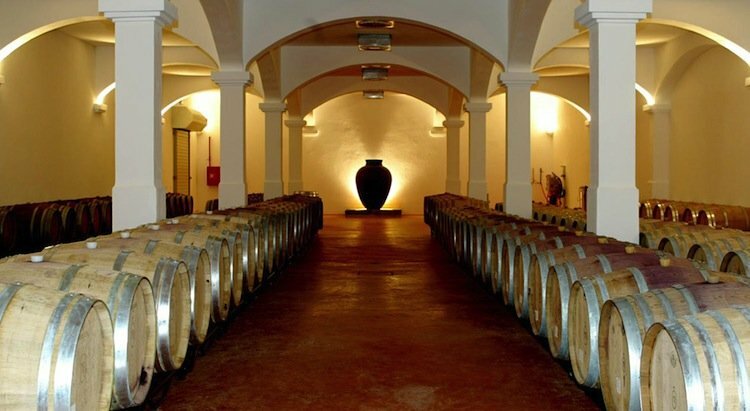 After lunch, you will visit one of the oldest Port Wine Cellar in the world – Caves Ferreira Cellars. Go back to the origins of the Portuguese soul and traditions and discover more about the Dona Antónia, the woman, in the man times, who gave Ferreira its name and prestigious. The final wine experience will be at Caves Cálem Cellars that is one of the most visited cellars in the world, standing out as a world reference, where you will have different and enriching experiences that will give you a deep knowledge about the history and culture of Port Wine and the Portuguese Traditions where you will have a Port Wine Tasting while seeing a Fado music show inside a Port Wine Cellar. 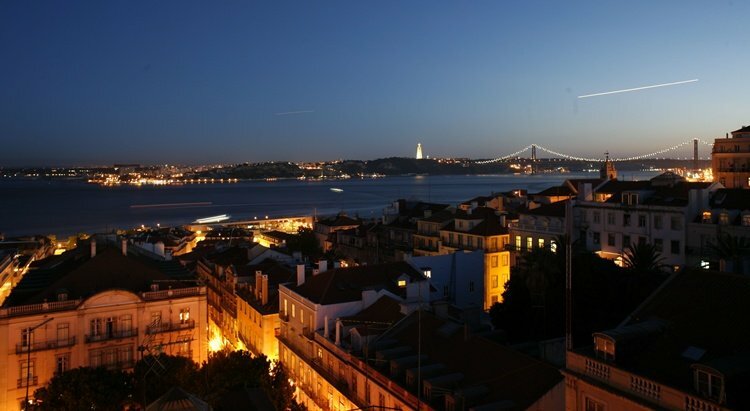 Transfer to the city of Lisbon where you will stay the last night in Portugal. 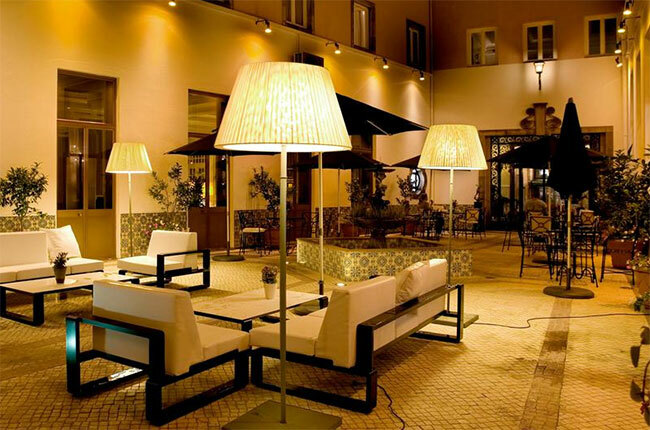 Check-in at Bairro Alto Hotel, where you spent your previous nights in Lisbon. Breakfast at the hotel followed by the Check-out. "The service from the consultant was wonderful. She provided two fantastic options that not only matched our brief but exceeded our expectations. 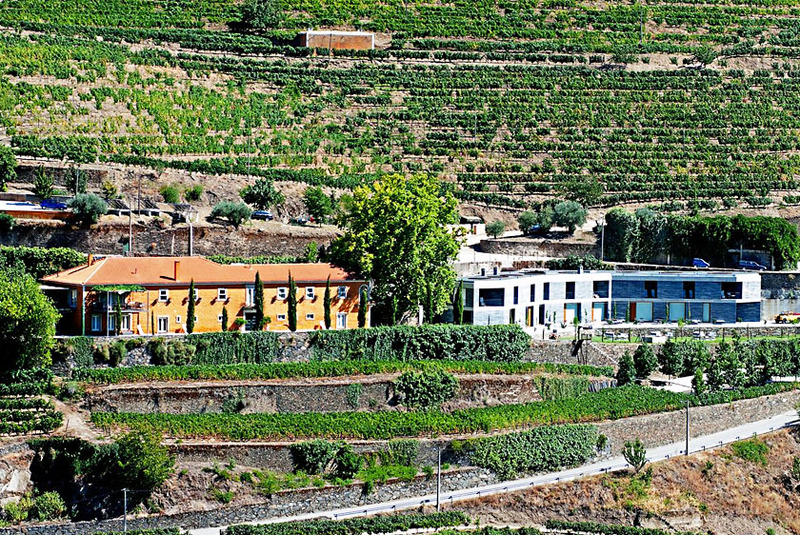 We have enjoyed our days in the Douro Valley and won't hesitate to use your service again."